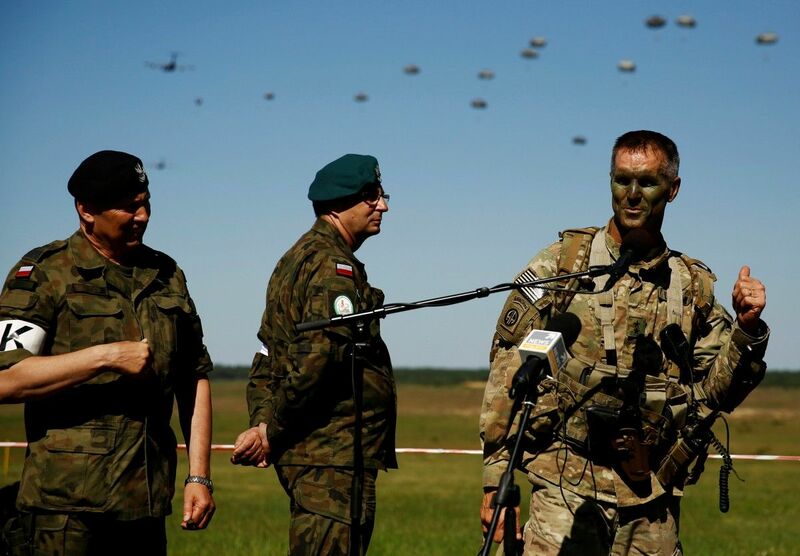 NATO allies and friendly states are working out the scenario of a possible attack – a Russian invasion of Poland. 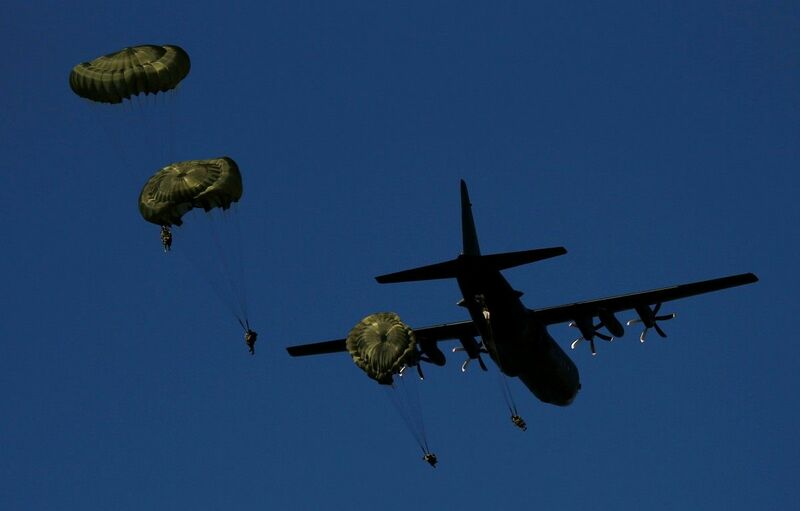 It is the largest military exercise of NATO and partner countries since the end of the Cold War, according to BILD. 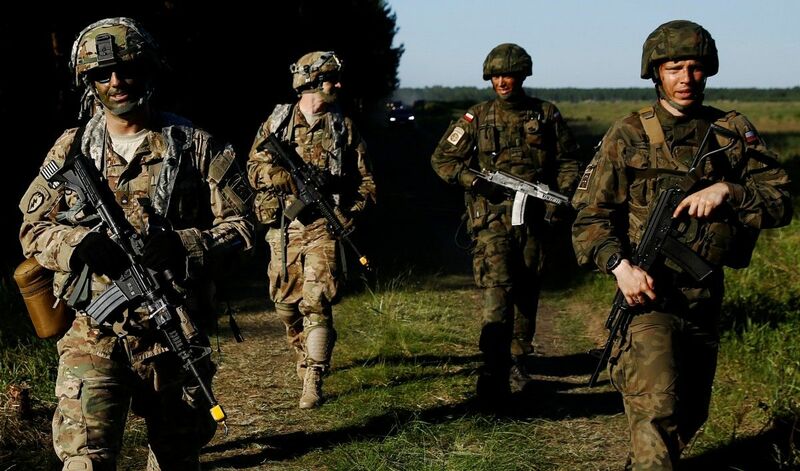 The scenario is the following: the country on the eastern flank of NATO is attacked by the Baltic Sea, soldiers without insignia leaked from the north and south. A hidden attack... Karina Mossbauer from Bild wrote June 8, 2016. The scenario of large-scale maneuvers is clearly modeled on Russia's hybrid warfare in Ukraine. 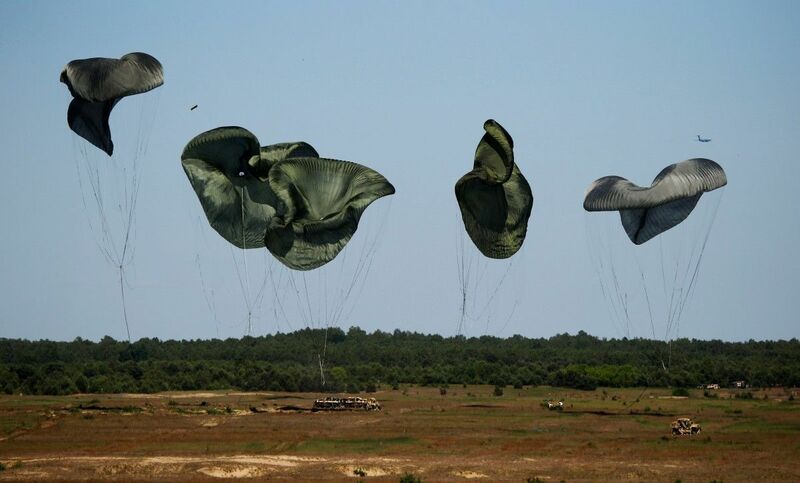 The so-called "little green men" and vigilantes gradually occupied the east of the country and Crimea – without any formal attack or declaring war by Vladimir Putin. Meanwhile, Crimea is annexed, a "frozen conflict" (frozen war) prevails in Eastern Ukraine, and people die almost every day. "Anaconda-2016" drills a month before the NATO summit in Warsaw serve as a clear signal of Moscow. 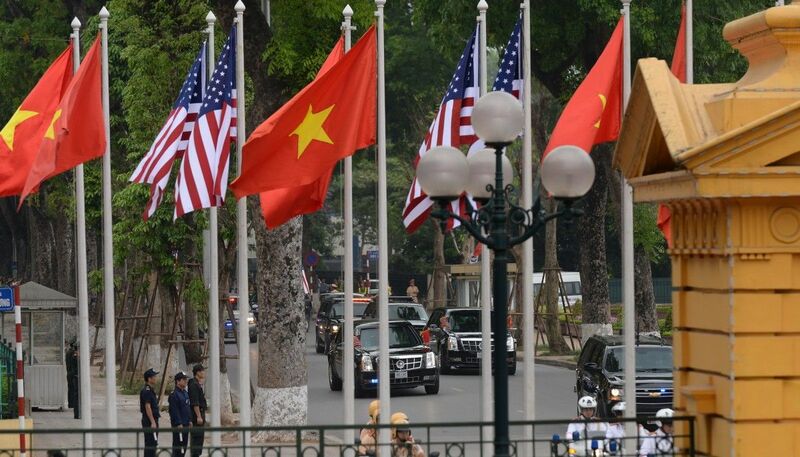 NATO wants to show strength and determination. The aim is deterrence. 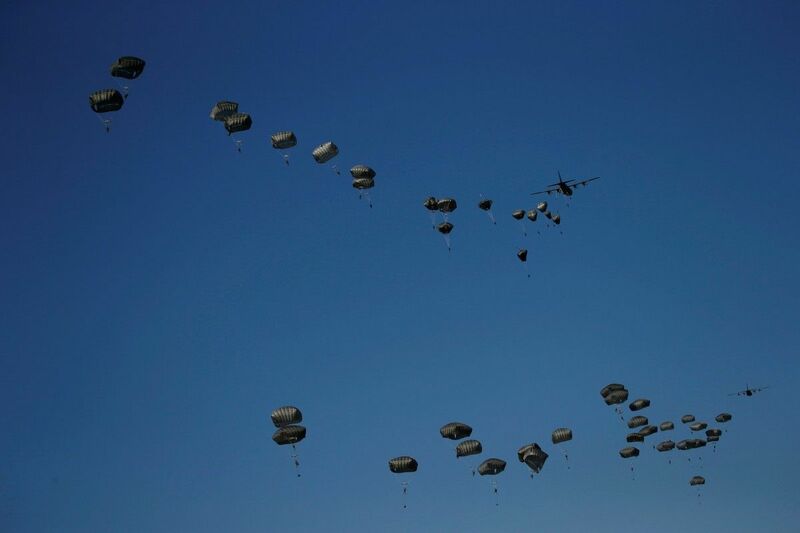 Read alsoNATO summit to raise military presence on eastern flank – StoltenbergOn Monday, it all started with the opening ceremony. 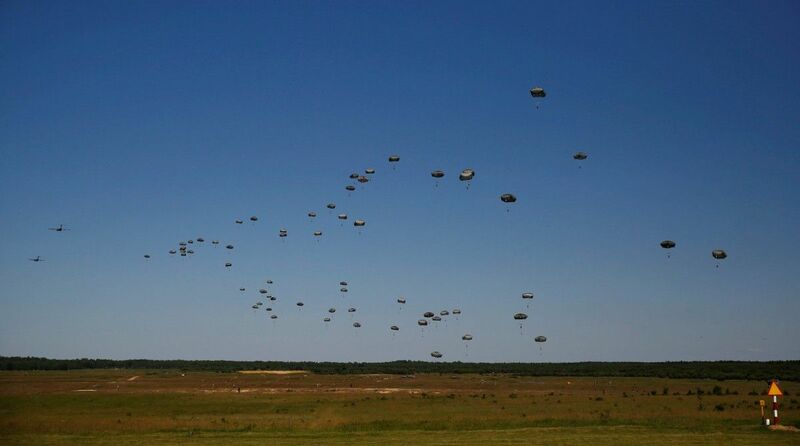 "Anaconda" is the Polish national exercises, which are held once every two years. 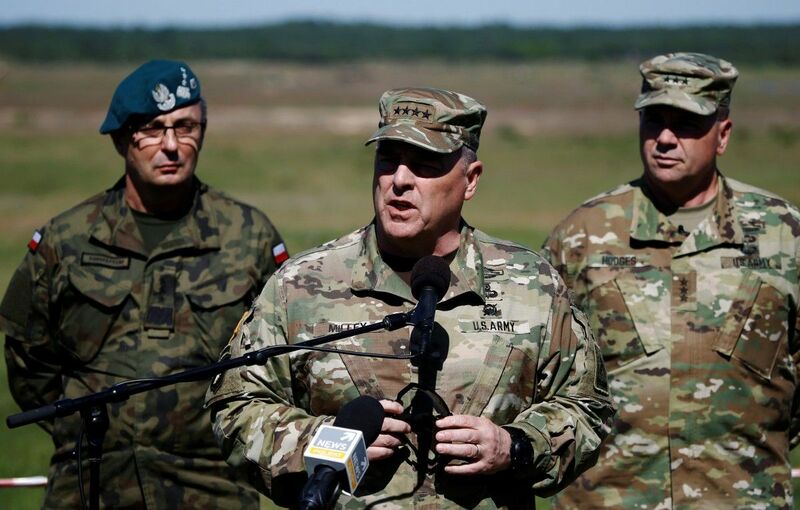 They are headed by the Polish Lt. Gen. Marek Tomaszycki – Commander of the Polish Armed Forces. But in light of the current threats, the exercises have been expanded. 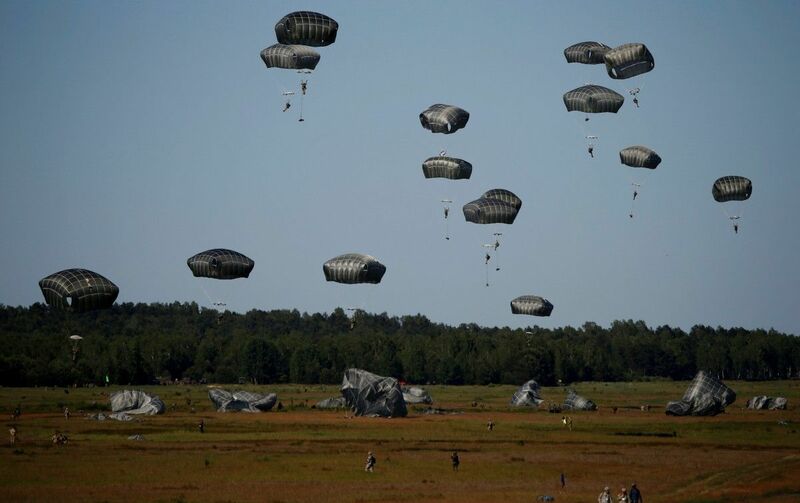 It involved 31,000 soldiers (Army, Air Force, Navy, special units) from 24 NATO and partner countries, including 12,000 from the host country and 14,000 from the United States. 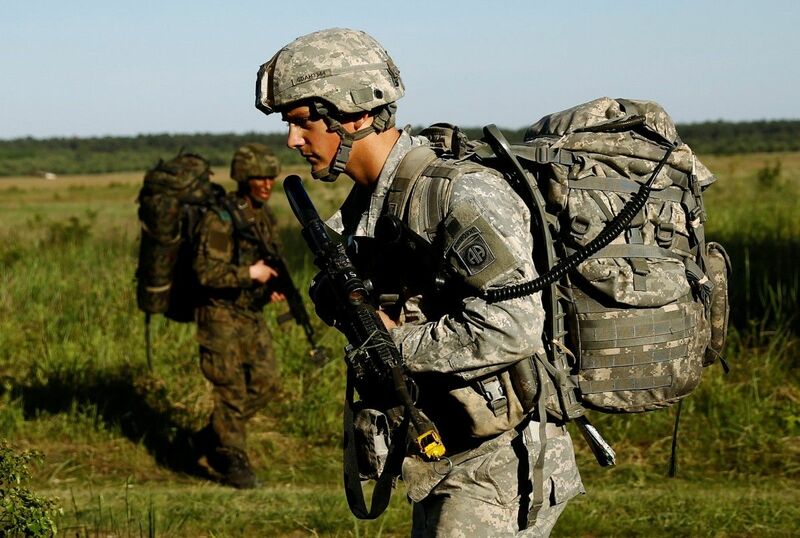 Germany sent 400 military engineers, without combat units. 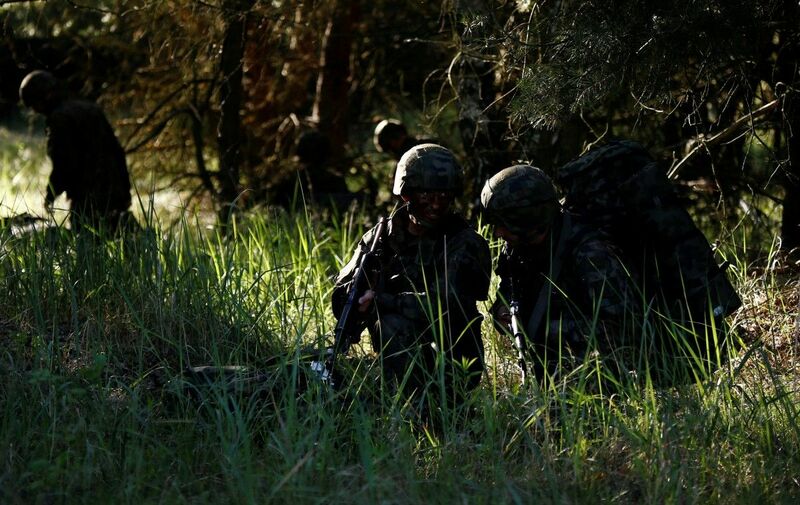 Read alsoANACONDA-2016: LITPOLUKRBRIG starts realistic training near Nowa Deba in PolandFor Poland, it is one of the most important exercises for 25 years. 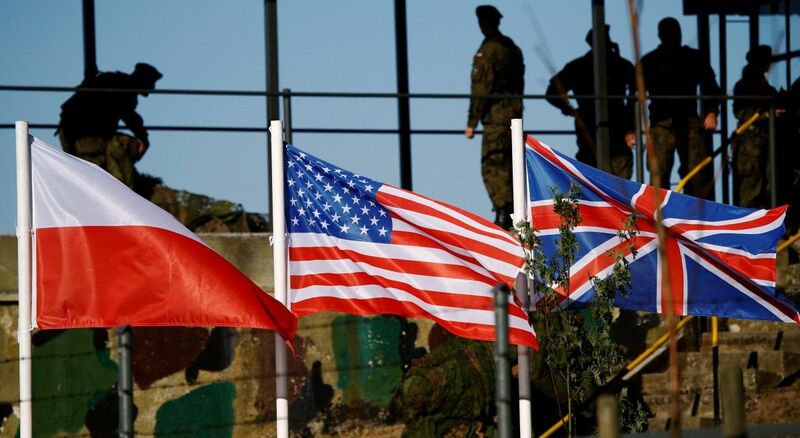 The participants are NATO allies – the Baltics, Spain, Turkey, United Kingdom, Albania, Canada, Croatia, Czech Republic, Slovakia, Romania and Bulgaria, as well as friendly countries – Finland, Macedonia and Kosovo. Russia voiced criticism. "The drills do not contribute to creating an atmosphere of trust and security," Kremlin spokesman Dmitry Peskov said on Tuesday. 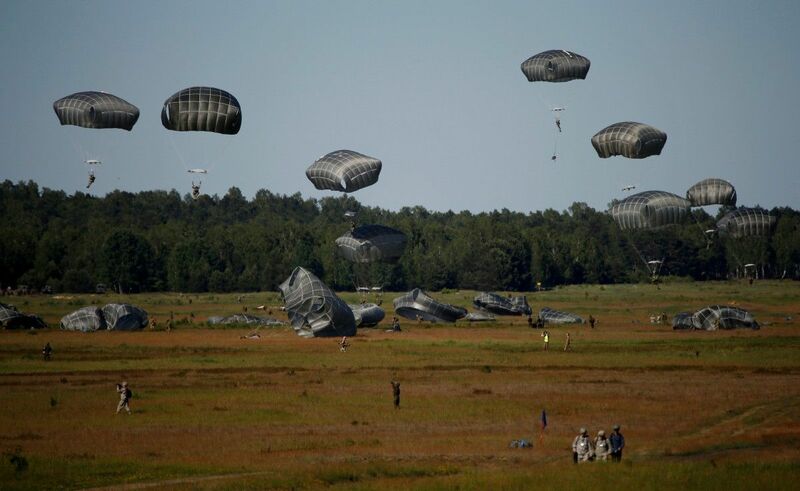 However, last year Russia conducted exercises involving 95,000 troops.